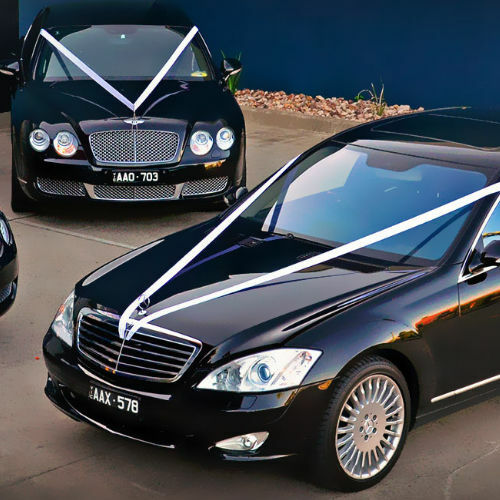 For your wedding day, indulge in regal luxury by using a prestige car hire service. Using a prestige car hire company is the easy and stress-free way to add the final touches to the wedding of your dreams. A prestige car holds a special reverence in our society. It embodies so much of the class, sophistication and refinement we rarely see every day. As such, prestige car hire is the perfect addition to an exuberant and magnificent wedding. After spending countless hours fashioning your wedding’s style and design, having a car that doesn’t match can make a difference your ideal wedding landscape. An old, traditional chapel, for example, is great paired with something like a vintage car to complement the setting. A modern wedding would likewise suit a contemporary sports car. The average, everyday cars we drive are simply not special enough to compliment the grandeur of such an important event. By selecting to hire a prestige car, you will have access to numerous cars you can choose from, and with a range of styles and brands to select from. Whatever your taste in wedding, be it traditional, modern or somewhere else, there will be a perfect car for you. A wedding is a busy and often spread-out event. In order to travel between chapels, halls, hotels, gardens and homes, a car is a necessary but often overlooked aspect. Rather than going to the trouble of organising a friend or relative, using a prestige car hire service will guarantee a highly professional and experienced chauffeur that will get you around with ease. 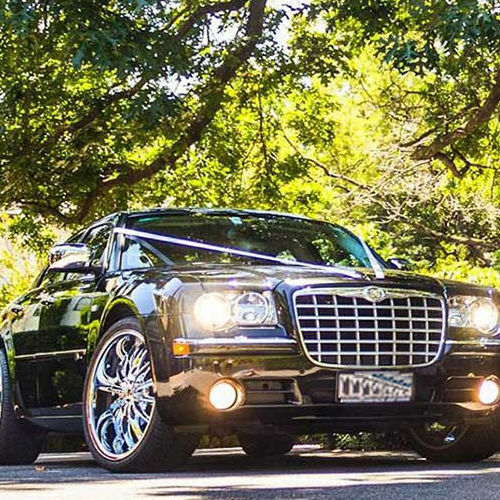 Hiring a prestige car will also provide instant opportunities for wonderful wedding photos. Using the car as a backdrop or as a feature will create memorable and unique photos with flair and character. Chauffeurs can accommodate you to picturesque locations, making the stop-offs between destinations quick and easy. Clean, gorgeous and breathtaking, all eyes will be on you as you hop into your prestige wedding car and are treated to the ride of your life. After all the preparation, attention and excitement of the wedding, you deserve to just sit back and enjoy luxury, knowing that everything is taken care of and you’ll get where you need to go. For more information about prestige car hire, head over to the Victorian Wedding Car Association website, and get in touch with one of our members today. Why Wedding Car Hire Members?